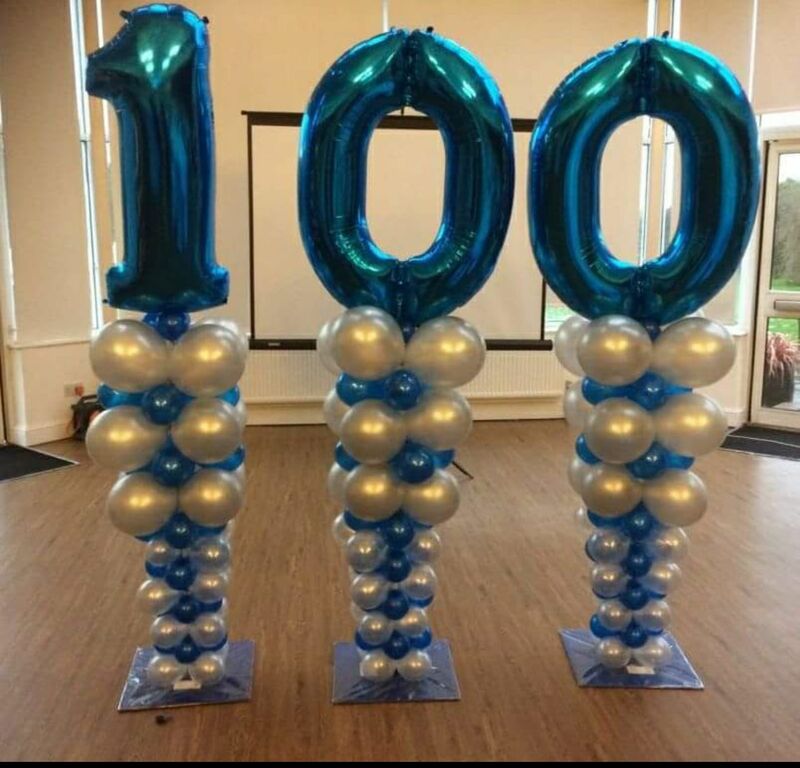 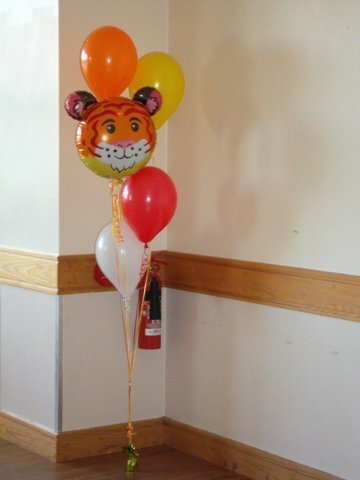 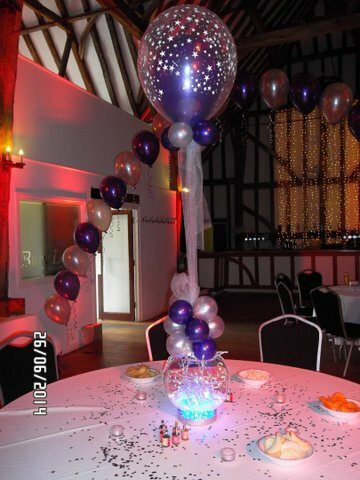 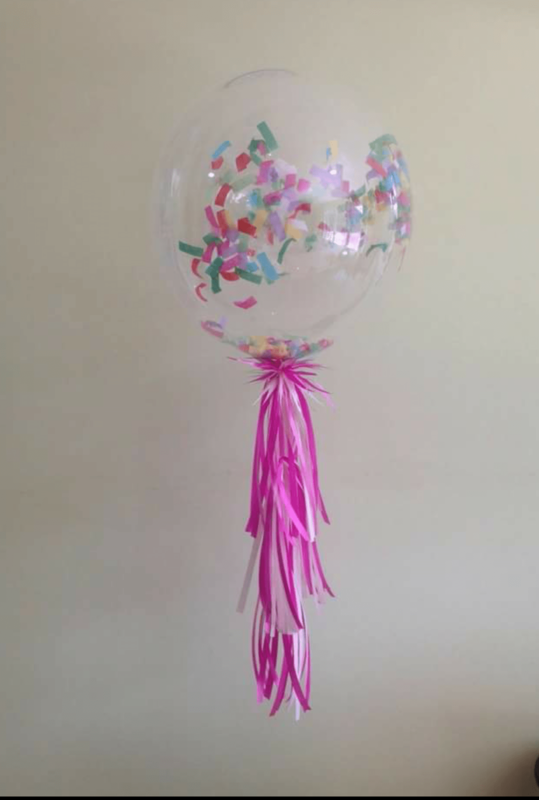 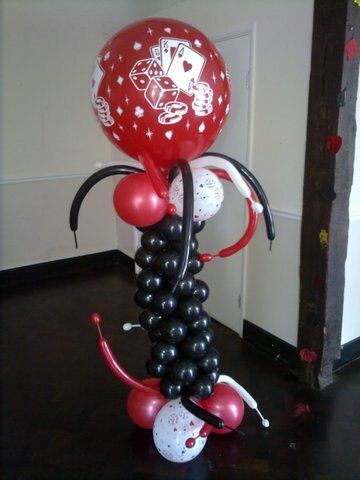 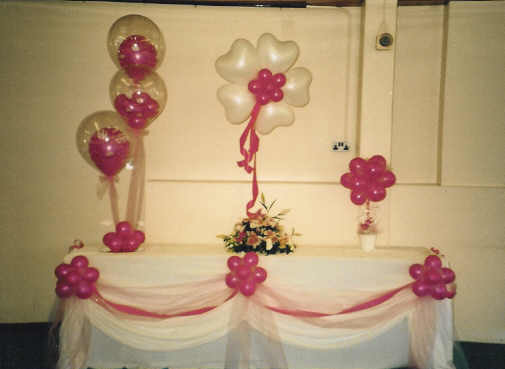 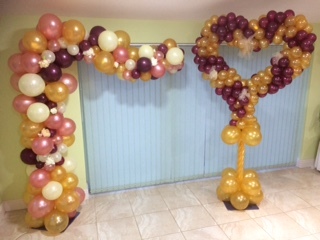 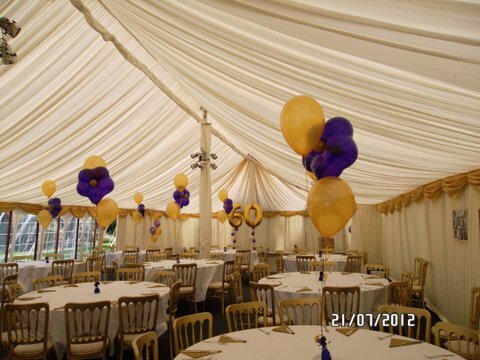 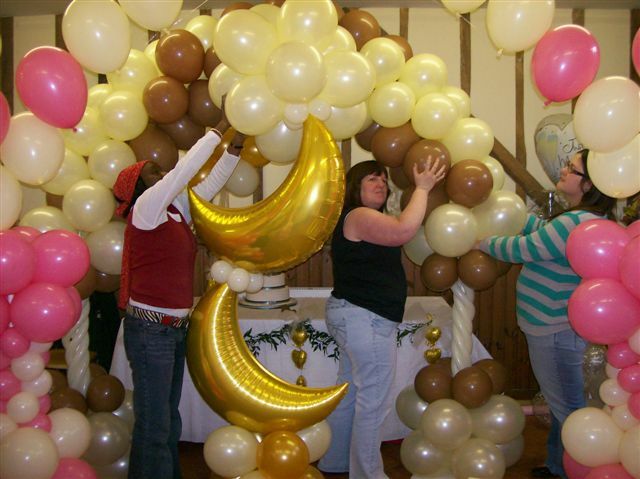 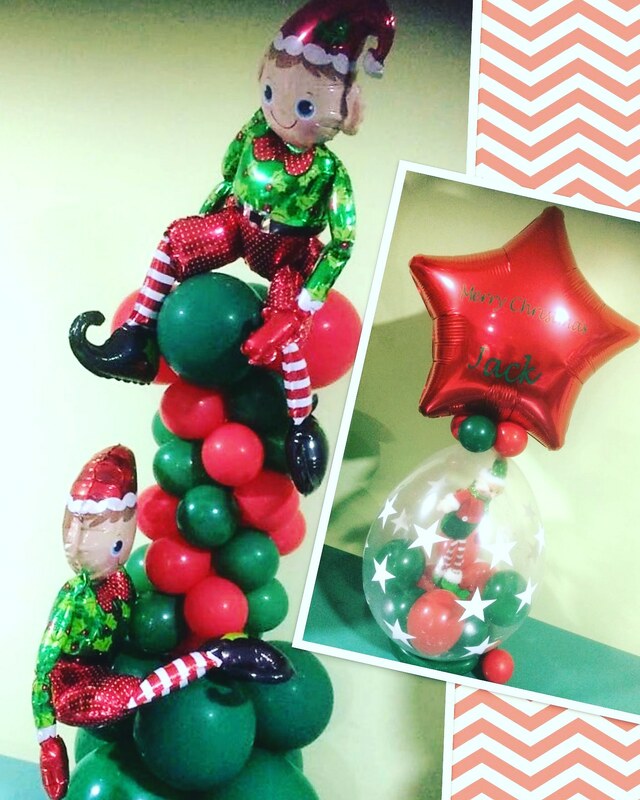 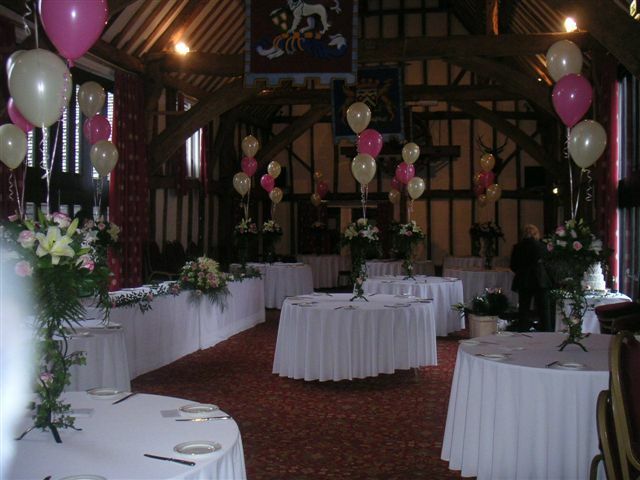 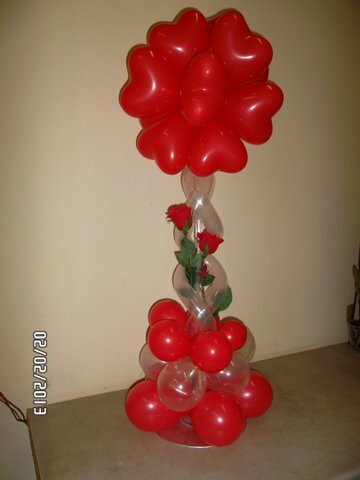 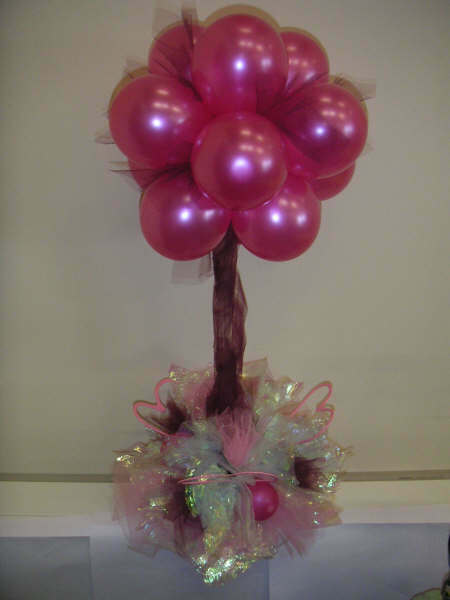 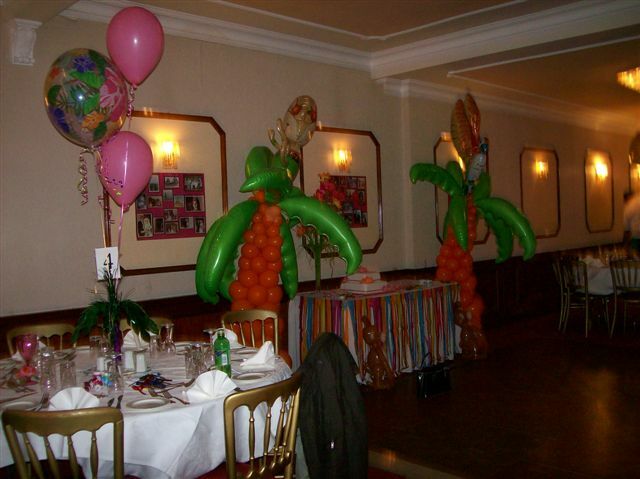 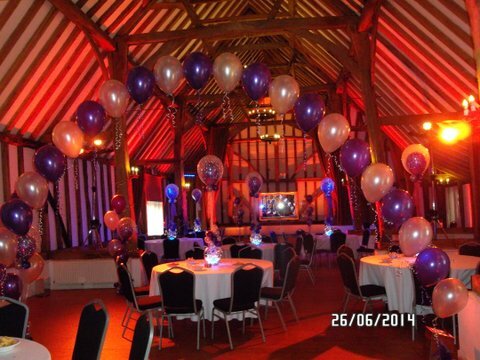 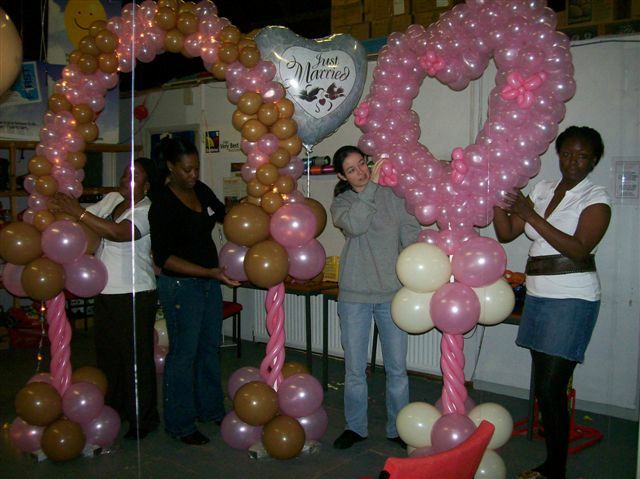 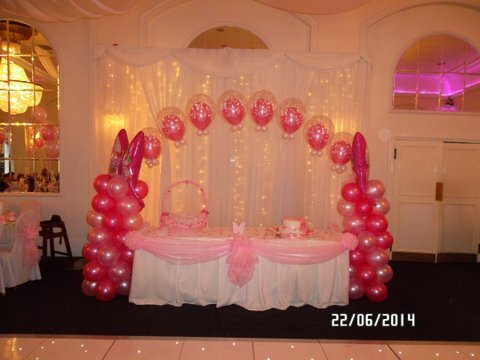 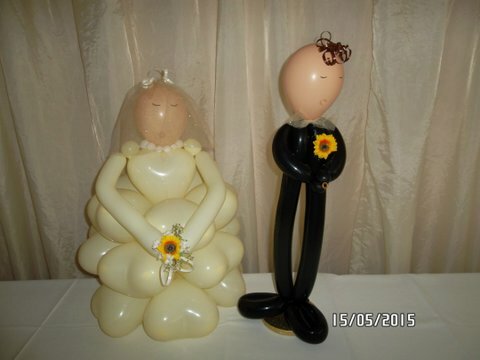 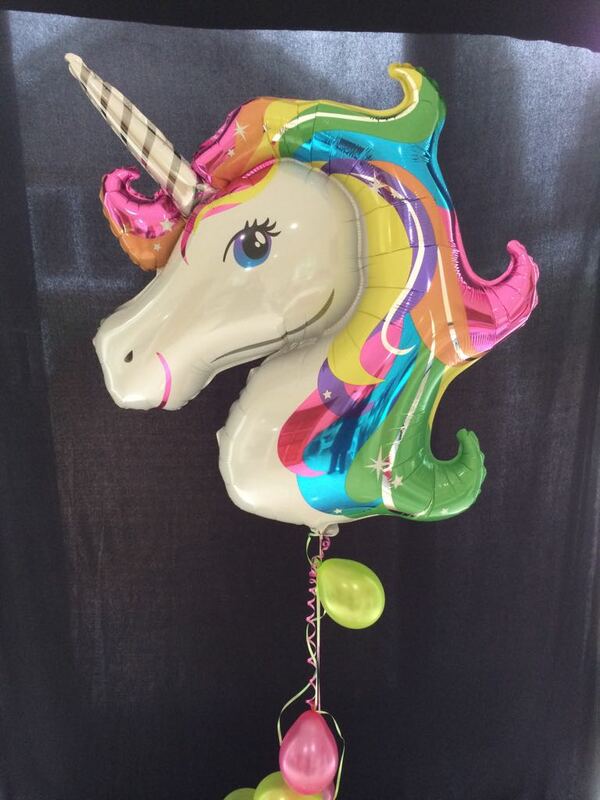 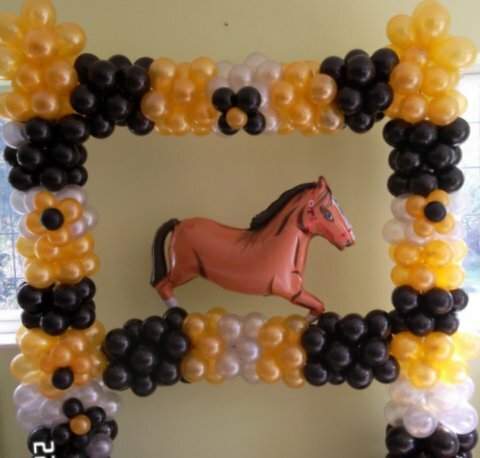 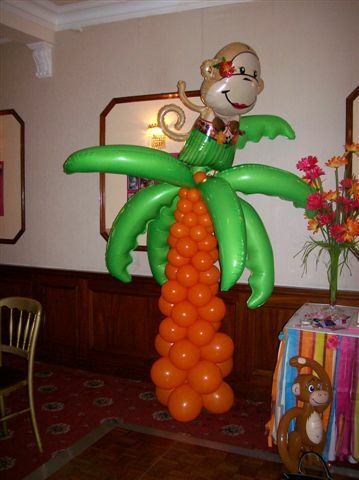 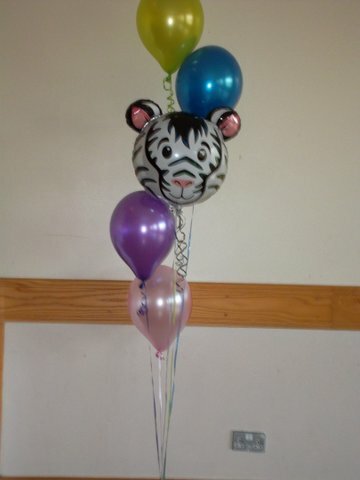 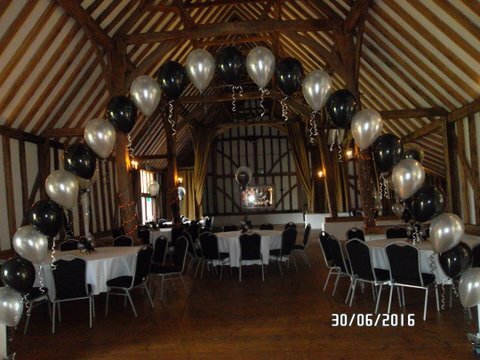 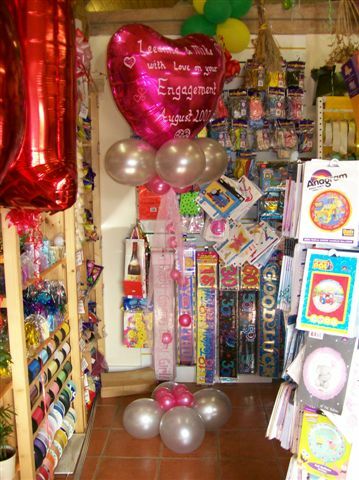 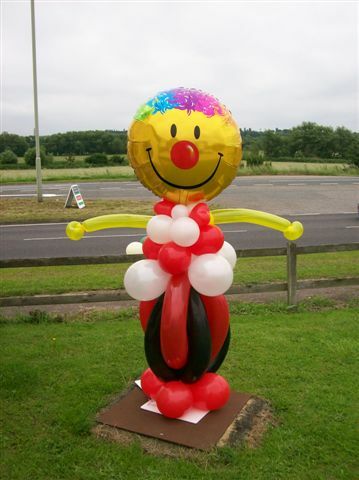 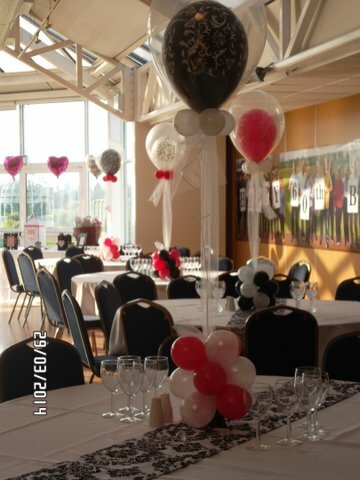 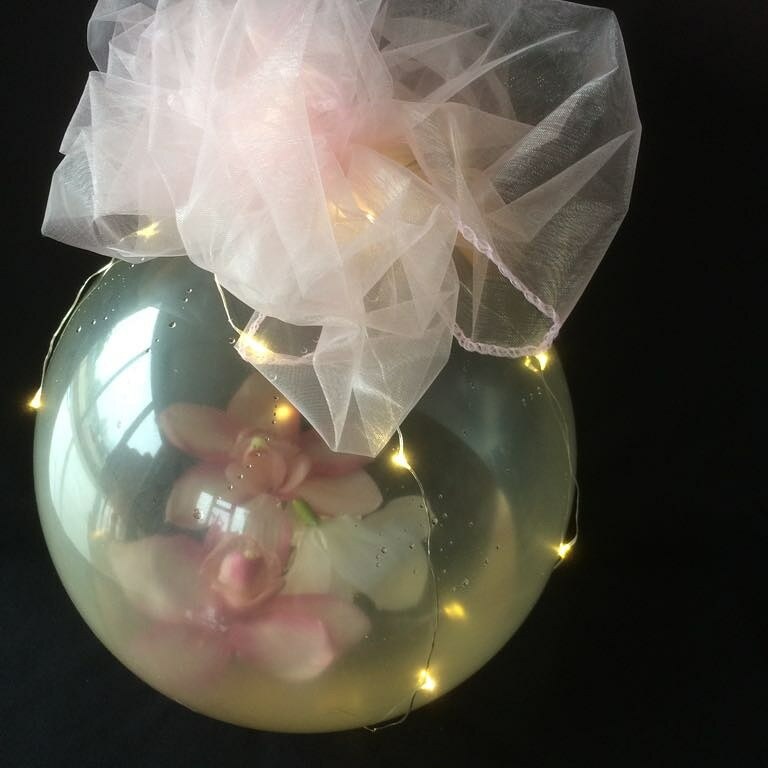 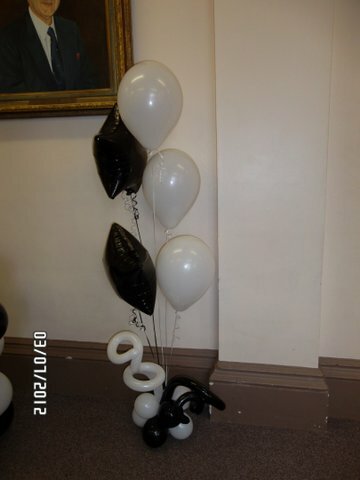 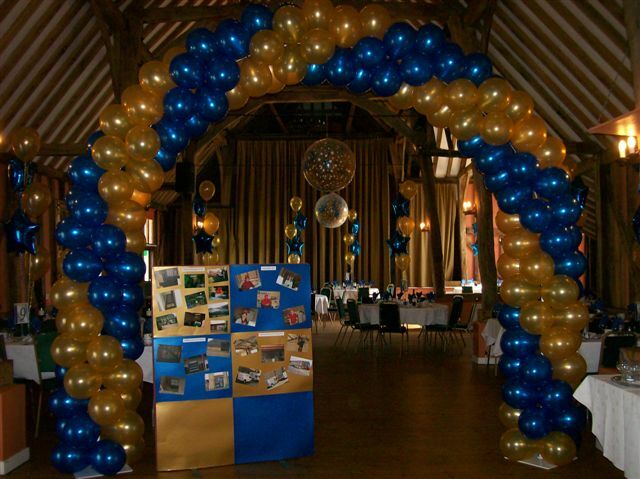 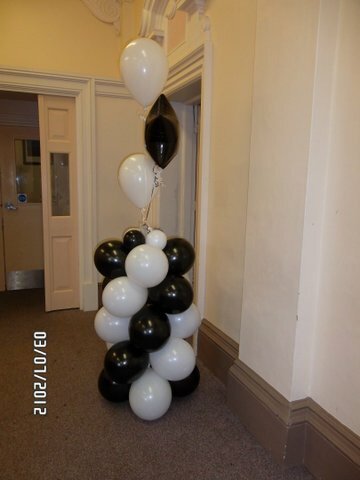 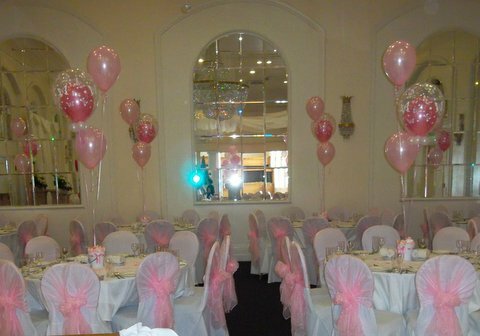 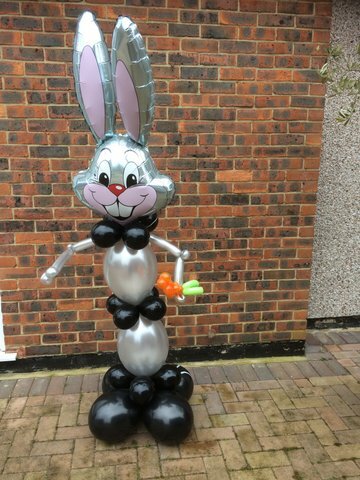 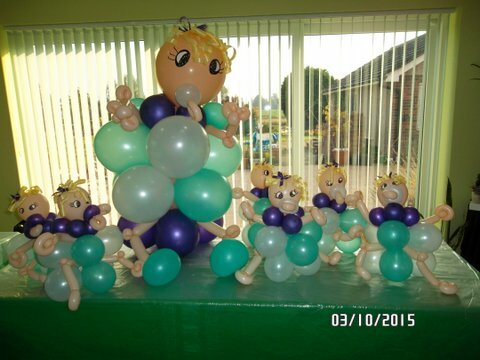 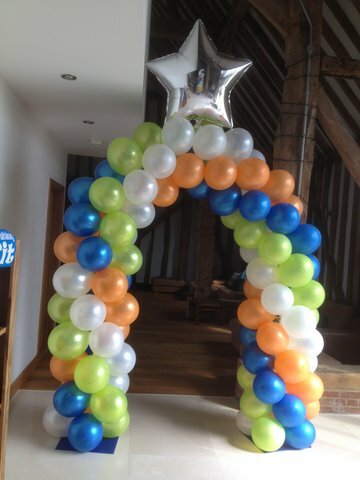 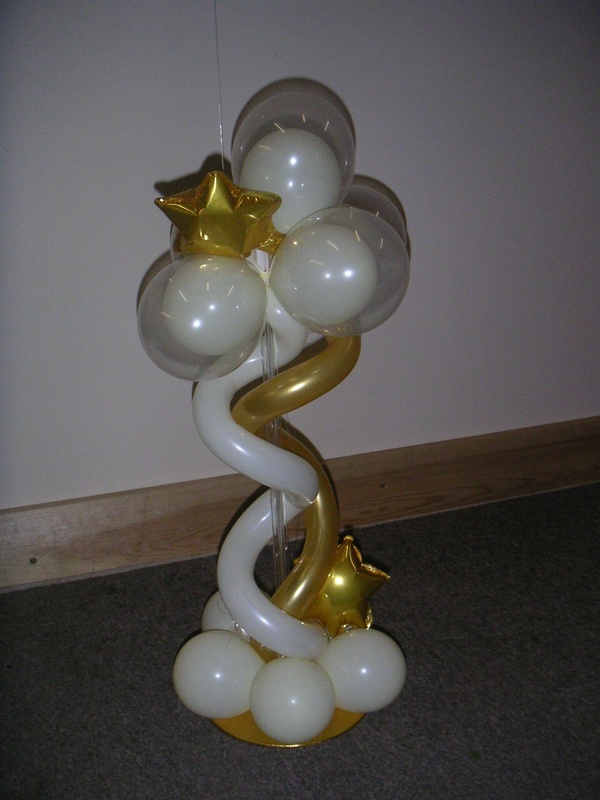 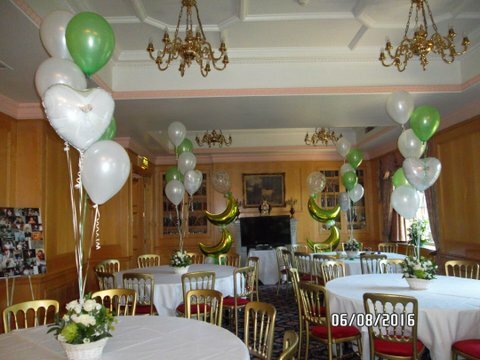 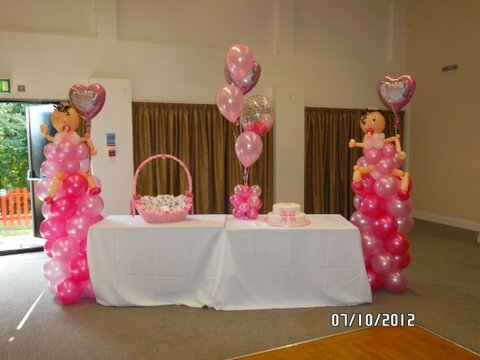 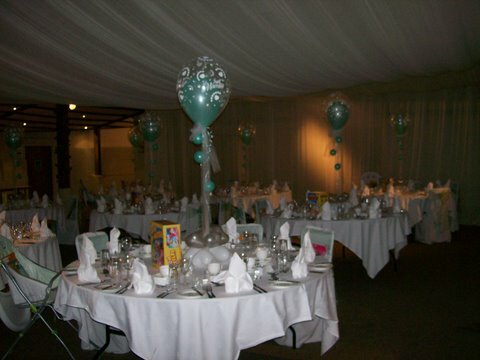 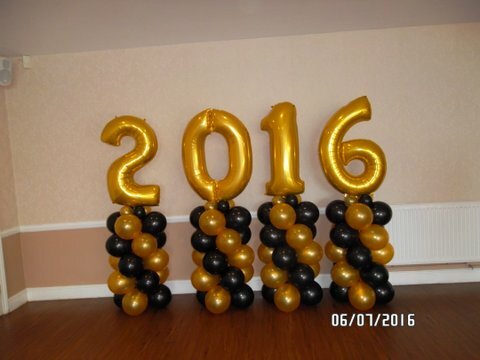 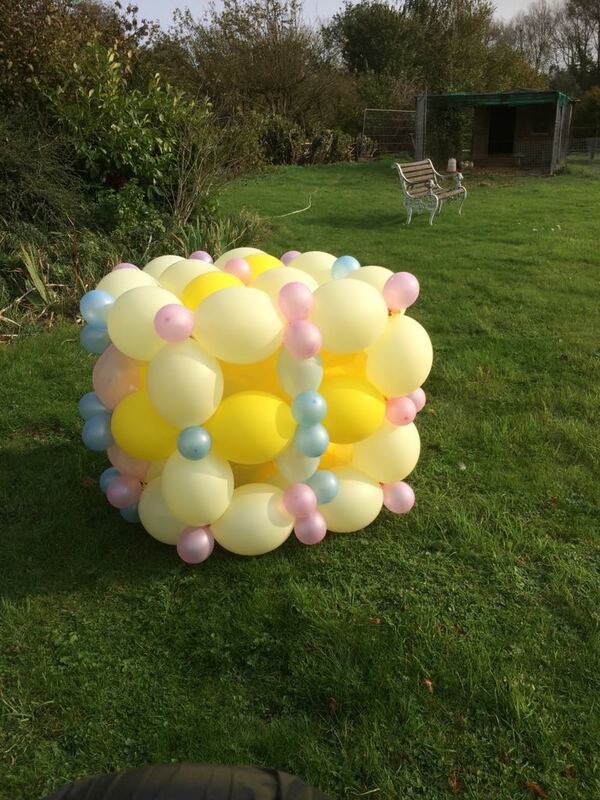 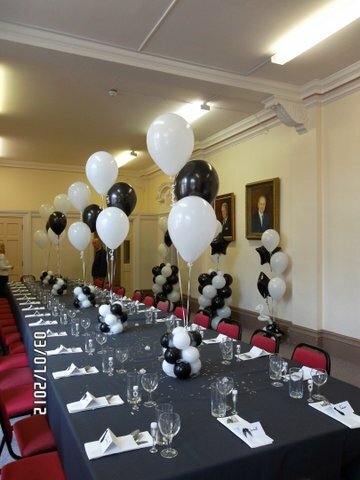 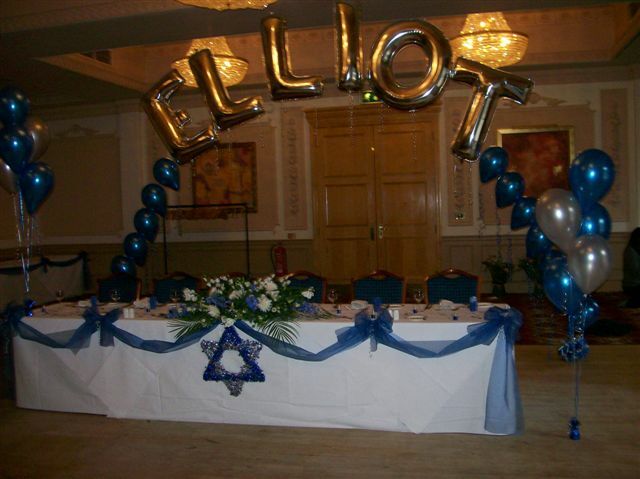 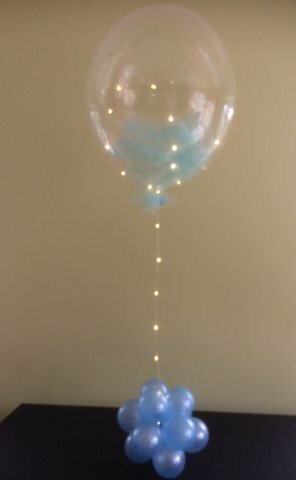 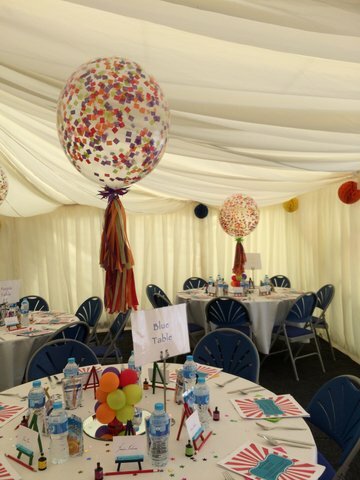 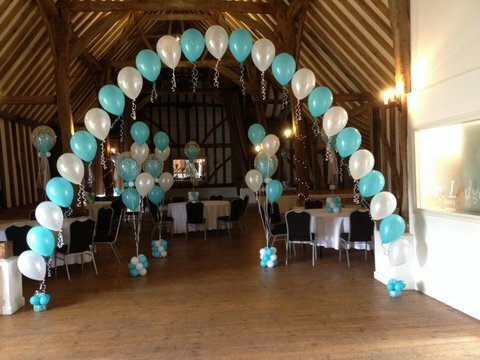 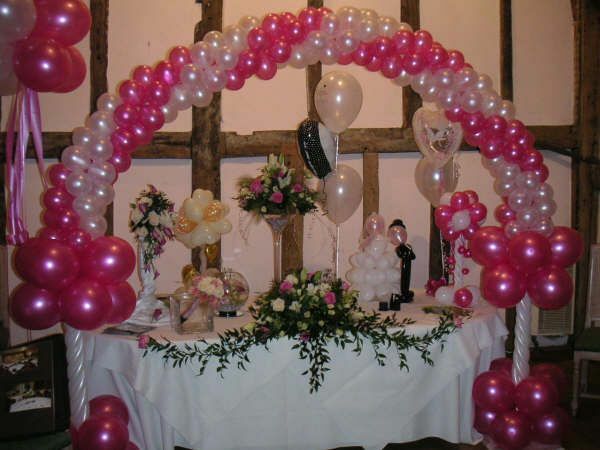 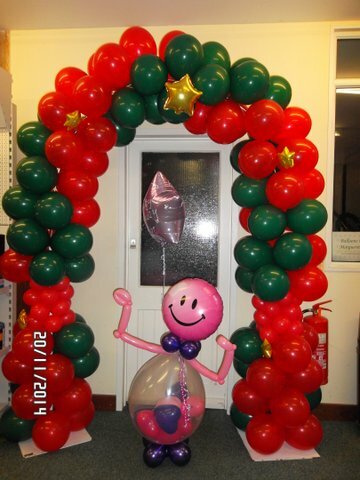 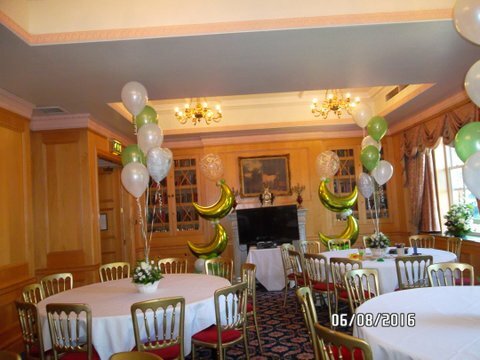 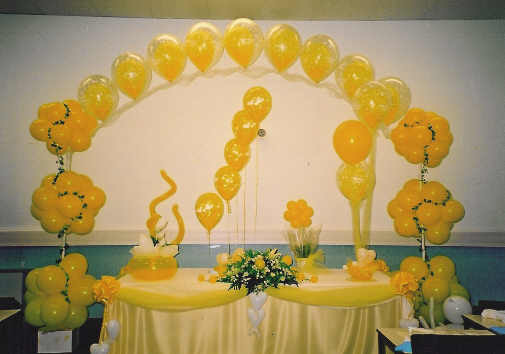 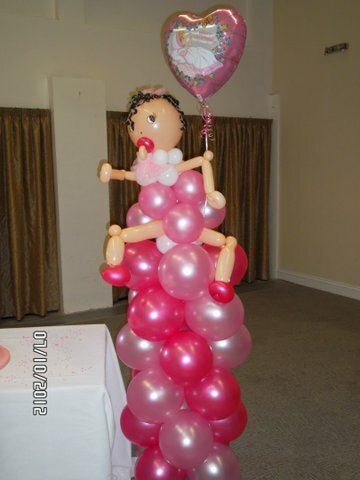 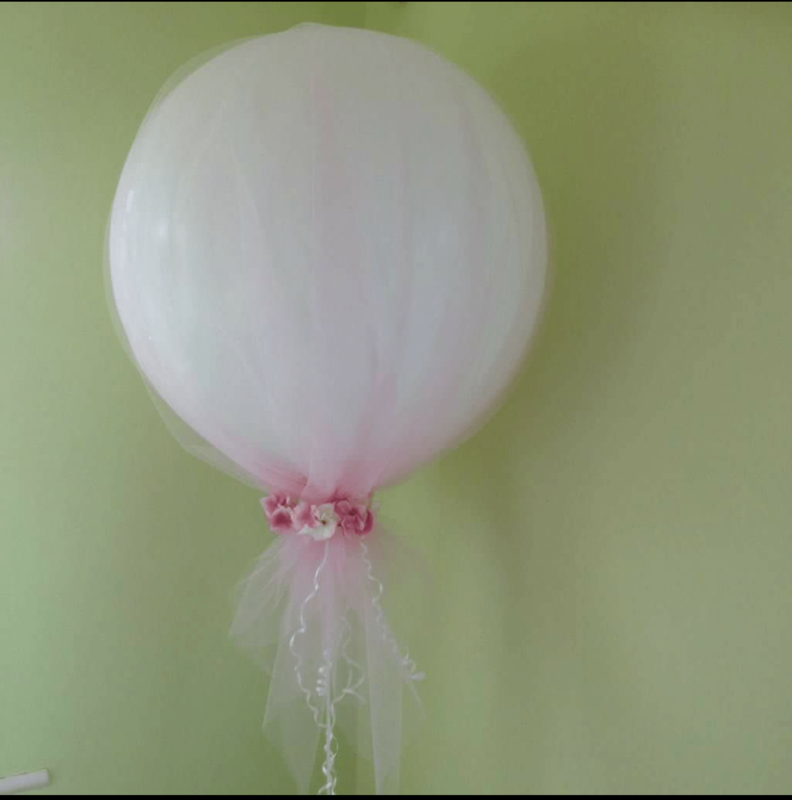 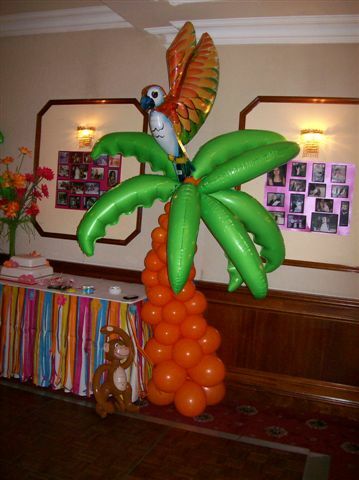 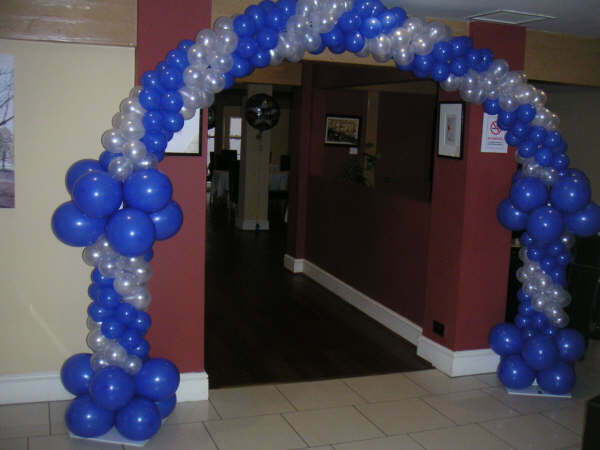 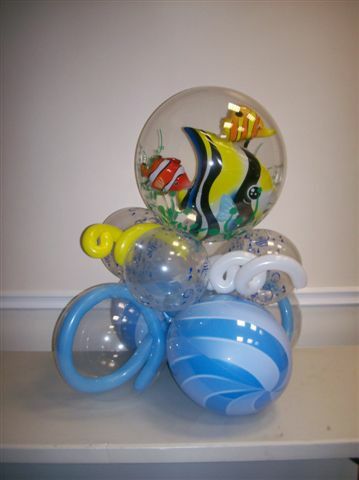 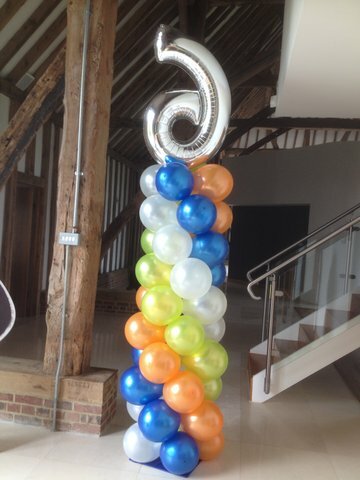 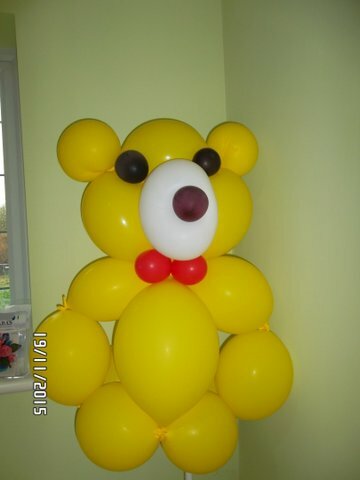 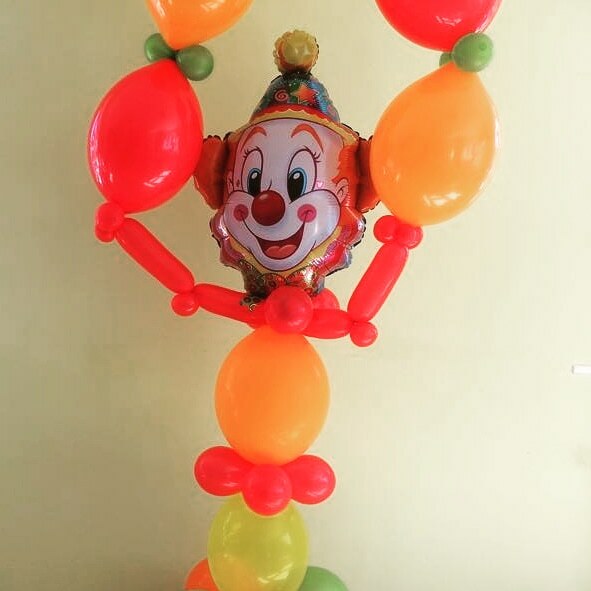 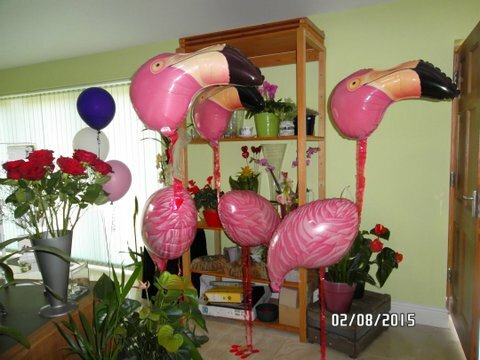 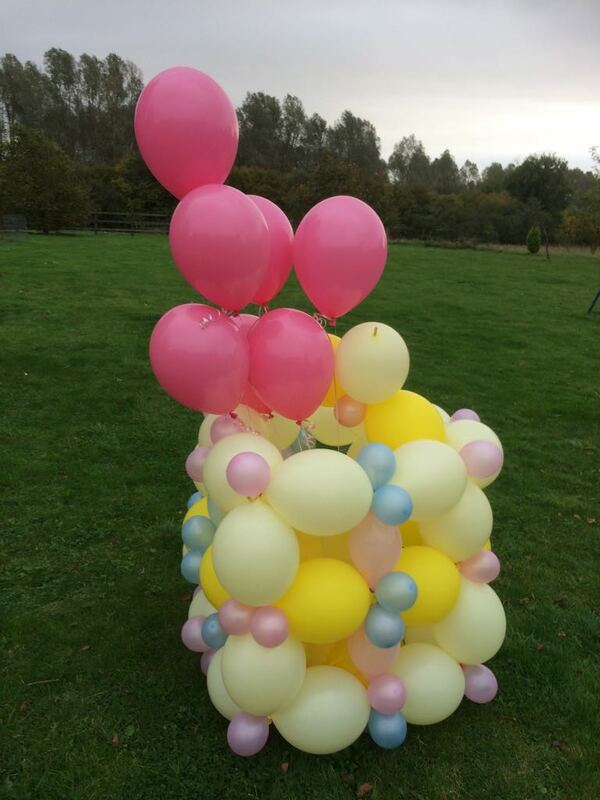 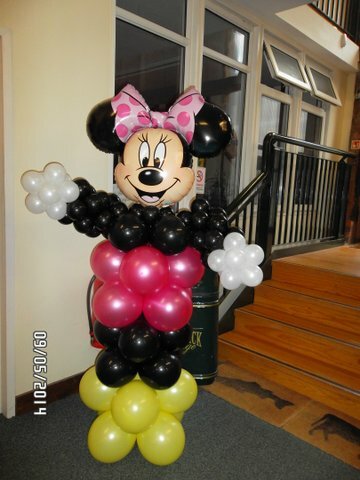 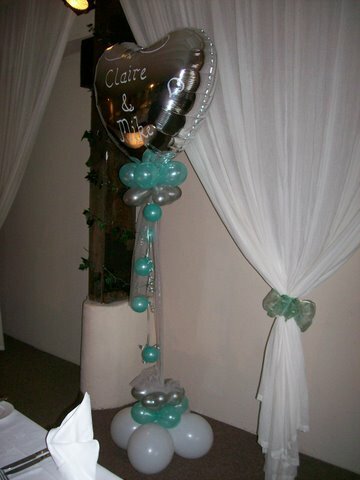 Whether you wish to decorate a small party, or a corporate party our Balloon decorations will add the finishing touches and transform your event into an extraordinary experience. 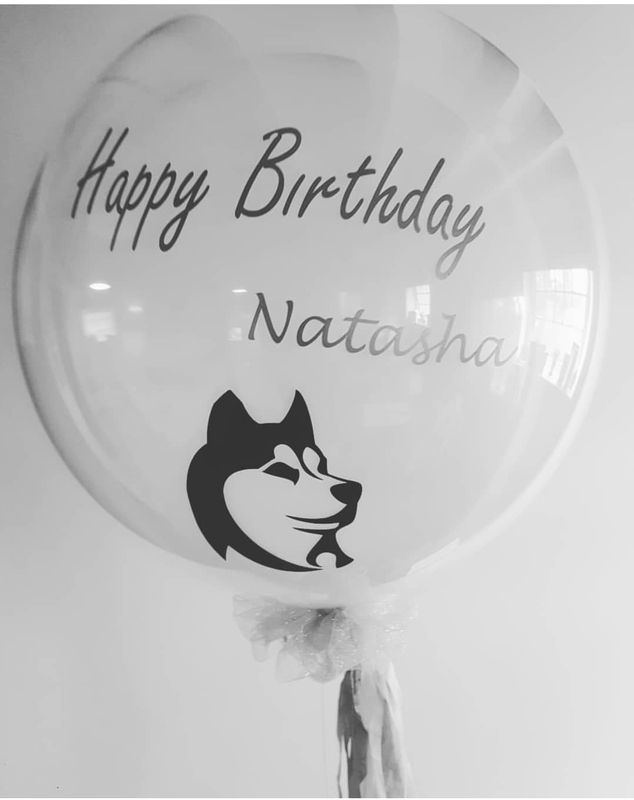 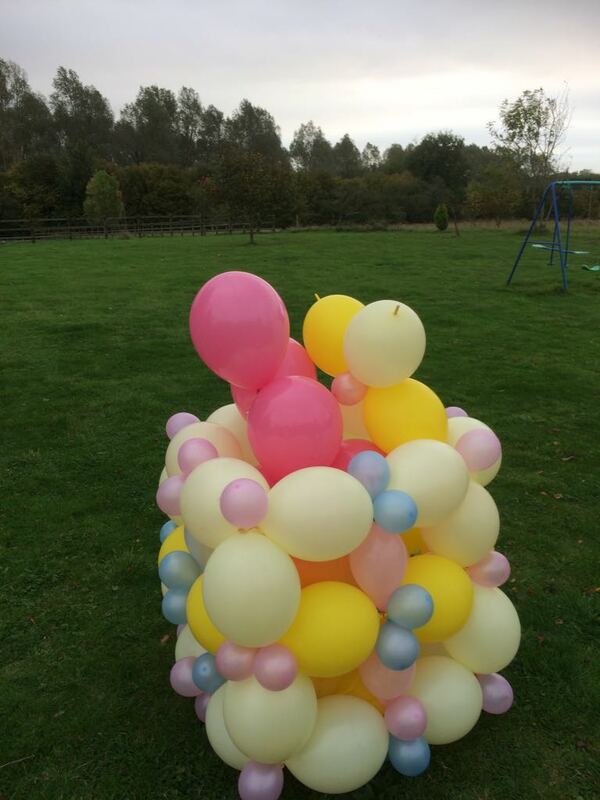 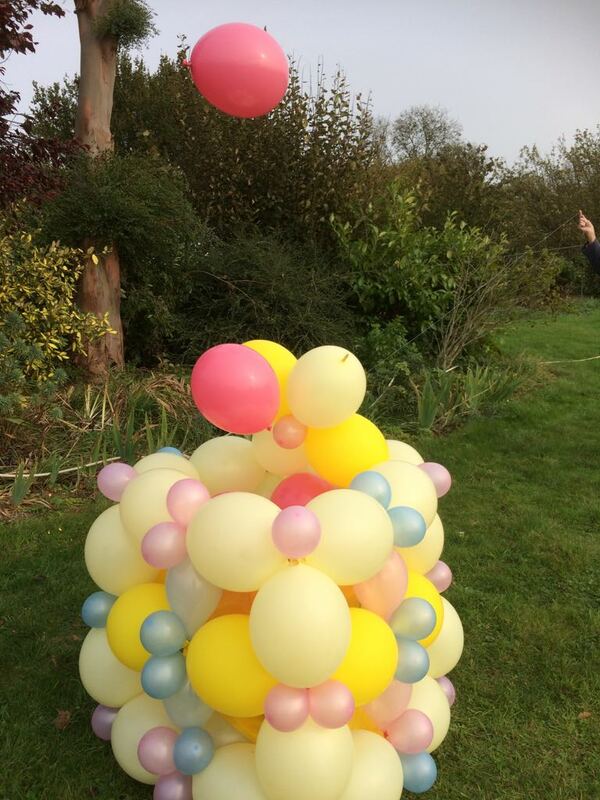 Our Balloon releases can be spectacular whether its as a remembrance of a loved one, to lauch a new business, raise money for charity or just about any occasion these releases are sure to be remembered. 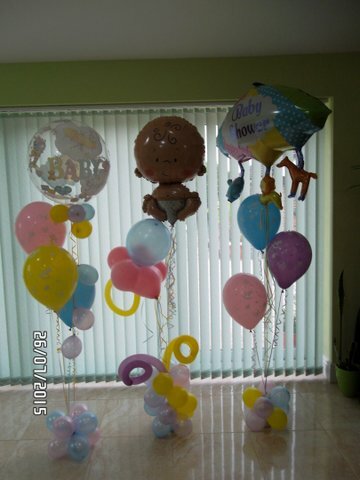 Please call 01279 639508 for further information. 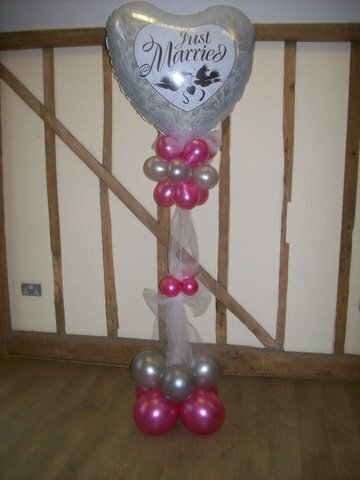 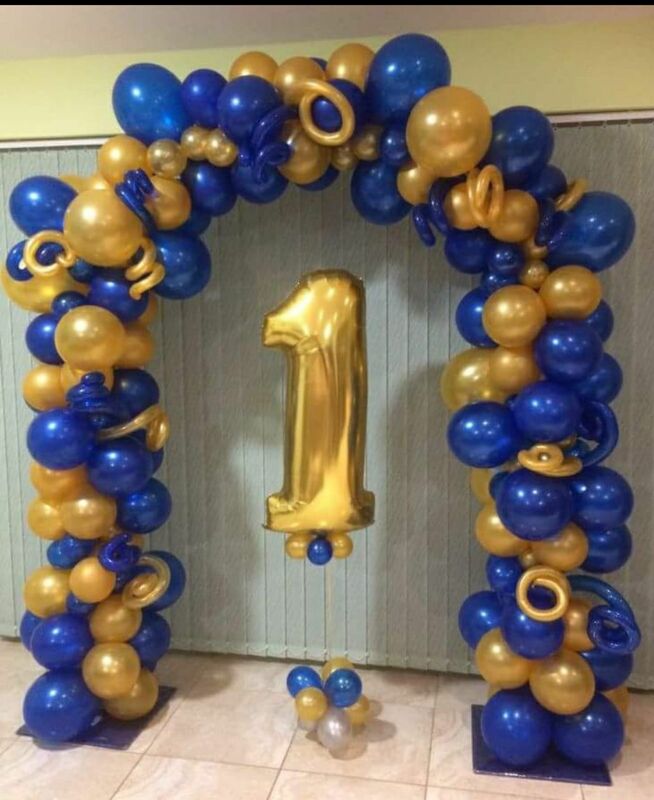 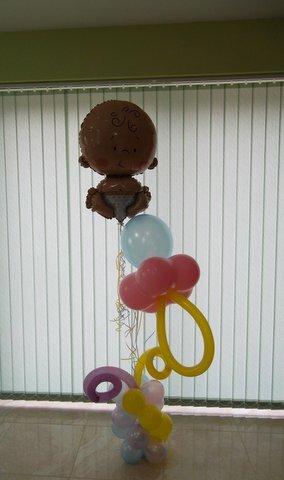 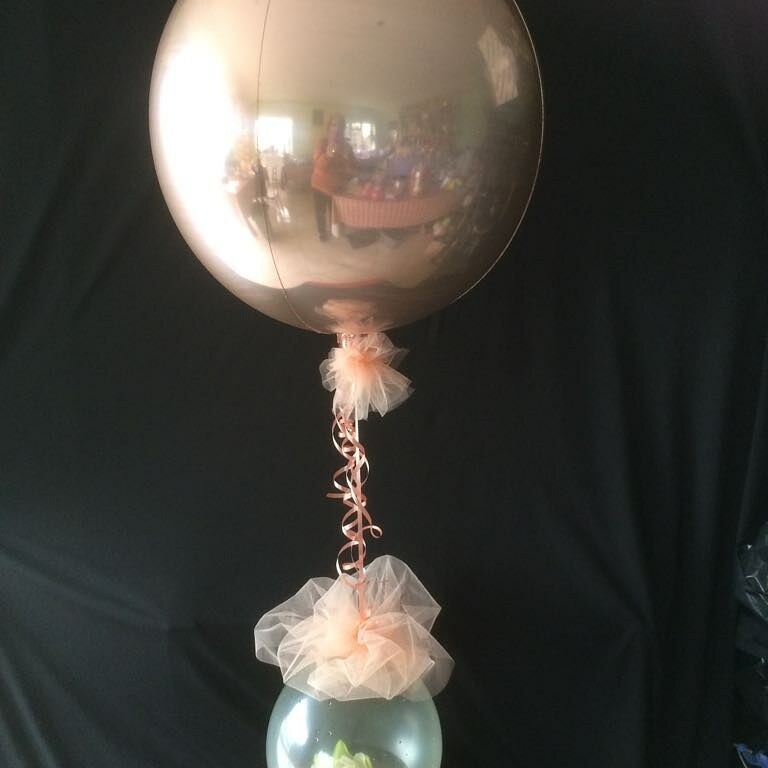 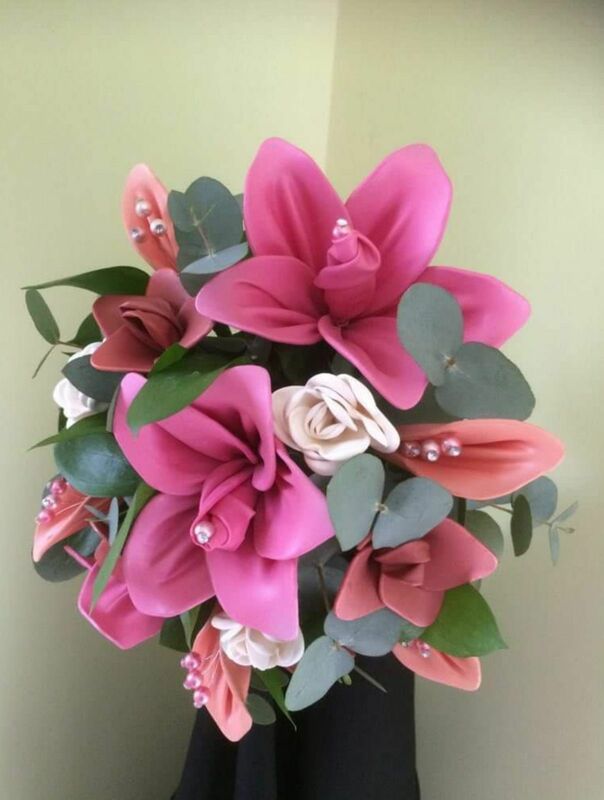 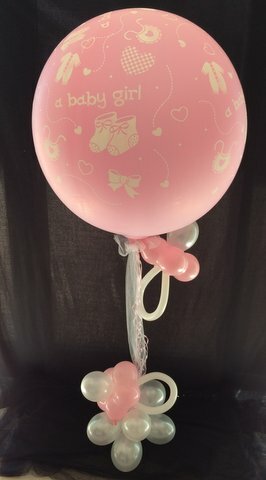 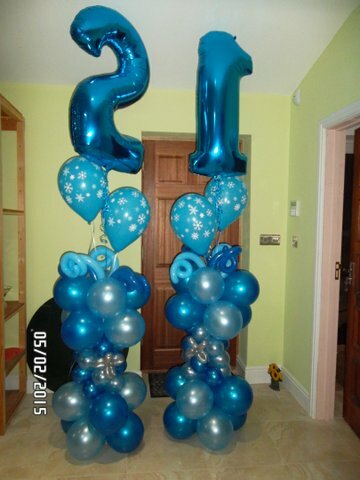 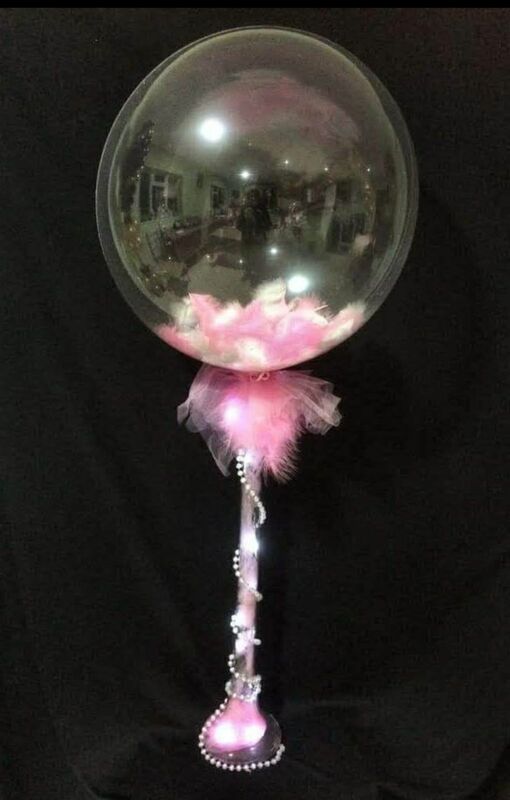 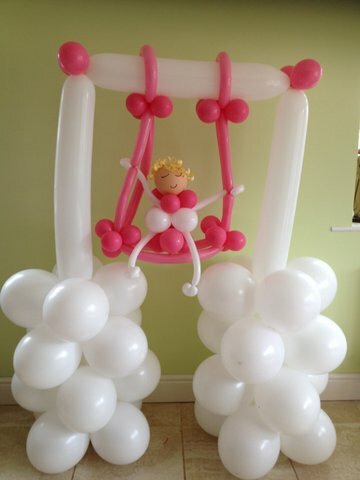 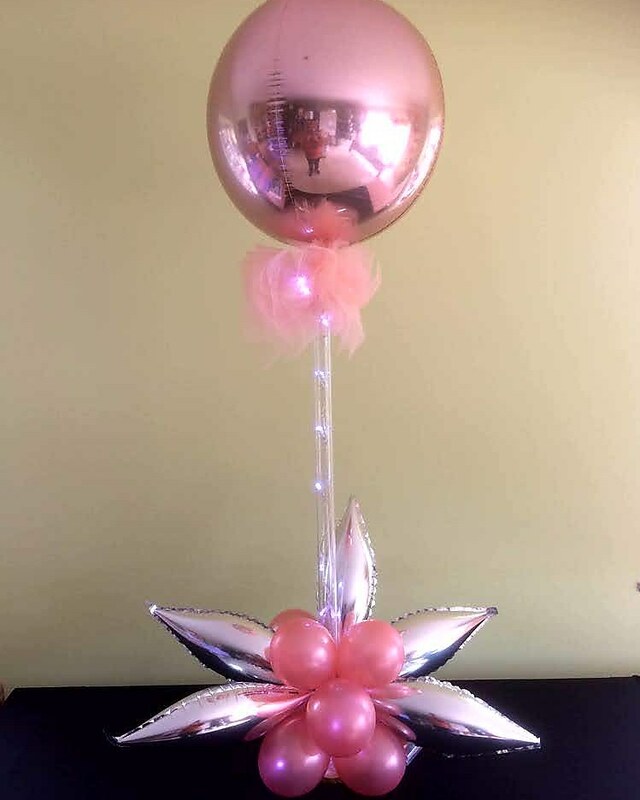 I just wanted to know if you could give me a price for my daughters 18th Birthday.. She would like an Arch of Rose Gold, Black balloons its on Sunday 7th April.